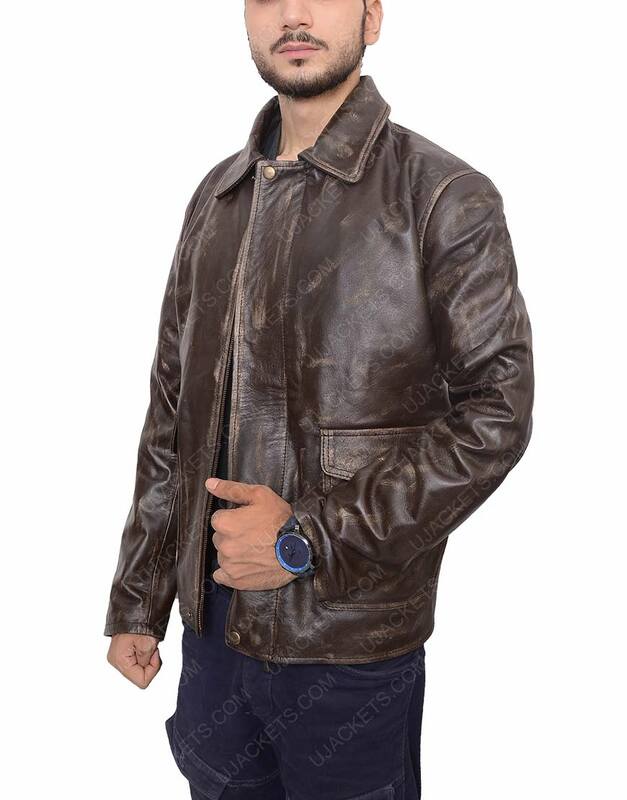 Get entrancing smart presence with the cognitive in style Indiana Jones Jacket that is rivetingly manufactured with intrigued designing and creative fabrication that speaks volume for itself. This cognitive apparel has been deliberately made with meticulous craftsmanship that fits adequate for diligent styling. 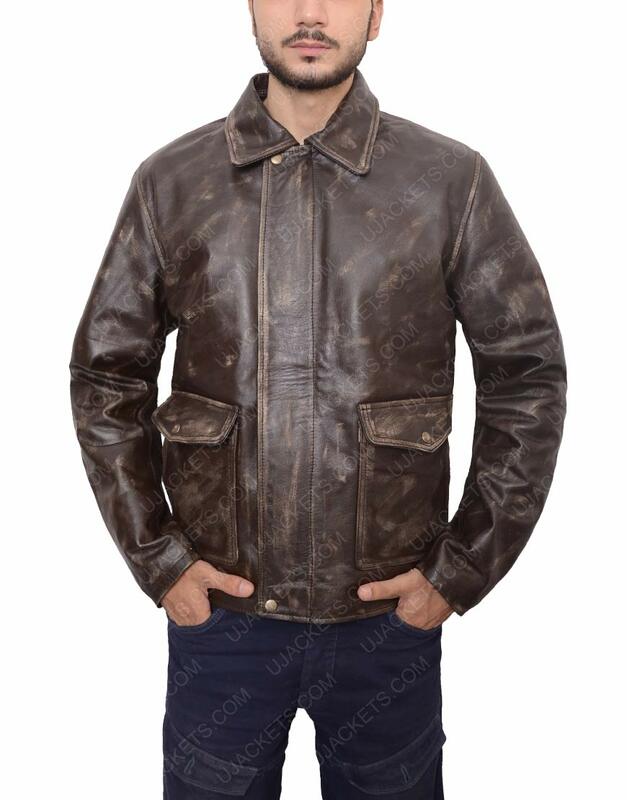 The outwear is purely made from the genuine leather material and unified with the internal viscose lining for supple feeling. 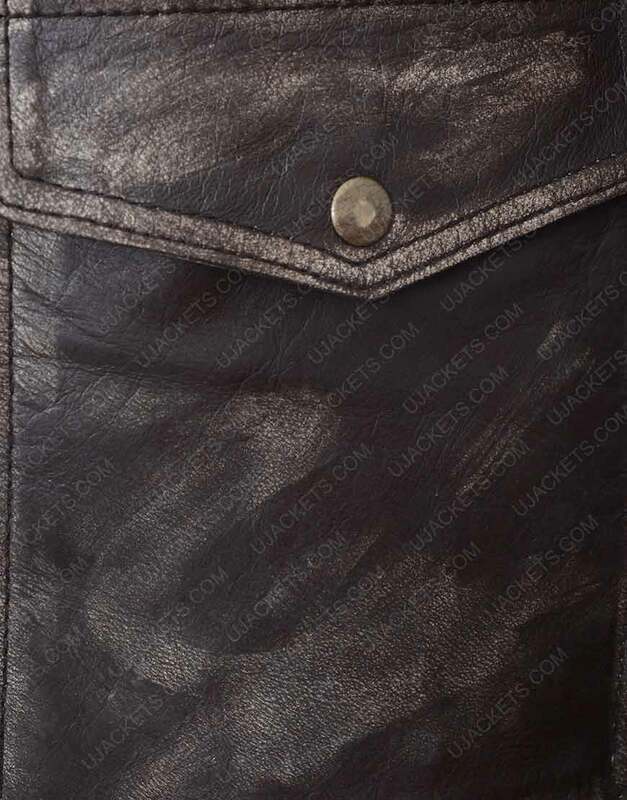 This Indiana Jones Leather Jacket has been styled with the shirt collar on its top, and has been fastened with the enclosed YKK zipper with a snap-tab overlay on its front, making the garb look highly revenant among all in the party. Perfect outwear for casual and formal takeover Surely a one perfect piece of attire with intrigued quality, as i really like its overall crafting which fits adequate for my bold outfitting. 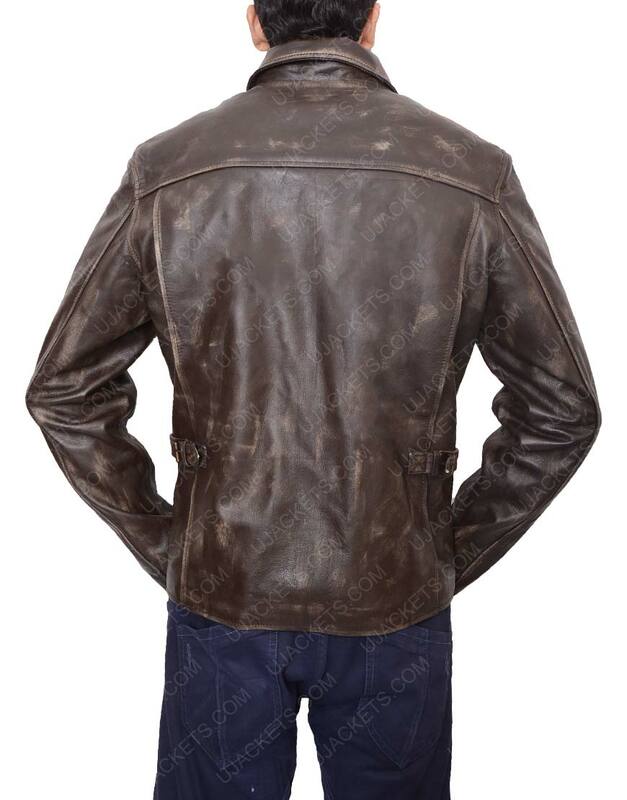 Also the precised measurements of it too makes it a perfect outwear to take on all party events, which is why i quickly ordered this apparel for myself and my elder brother.